Are you stuck with the same style of wine, your good ol’ go-to wine? Are you stuck at Chardonnay, Pinot Grigio or Merlot? 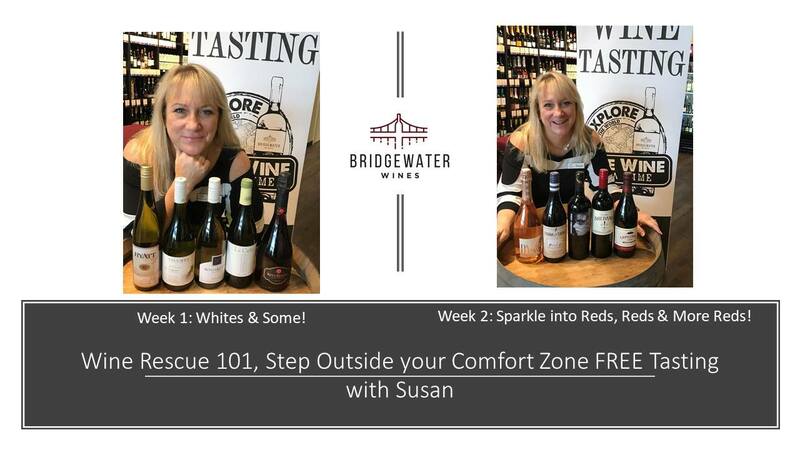 Let Susan help you get out of your ho-hum wine rut! Come fall in love with some alternative styles. Susan has personally hand-picked some of her favorite, easy drinking, great value wines that are sure to excite the palate! Week 2-Sparkle into reds, reds & more reds!